Home owners and small business owners can also benefit from the purchase of high pressure washers which can be used for general home clean-ups and car washes. 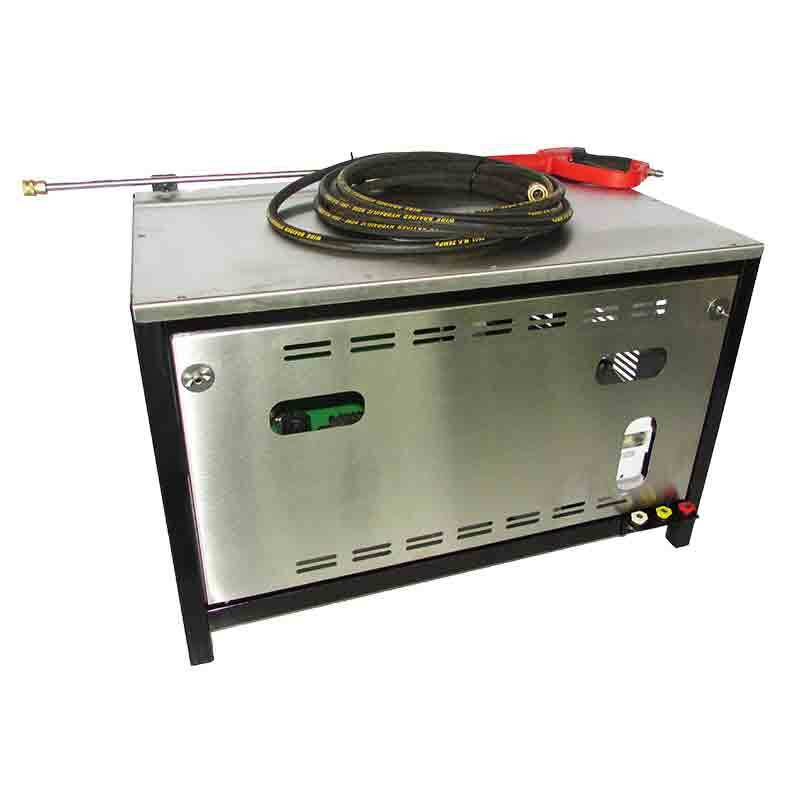 Goscor Power Products offers a range of Industrial High Pressure Washers that are affordable and reliable. An Industrial high pressure washer price is still affordable compared to market prices, and generally it’s an expense that any construction company, bakkie builder, hire company or small business owner can afford. Industrial High Pressure Washers on construction sites. Many contractors use a high pressure washer for removing dust from walls before painting and for general clean up after a job is finished. But a heavy duty high pressure washer can be used in a wide range of applications during the construction process. You can use a pressure washer to clean grease and grime off construction vehicles. You can also use them to remove sand and mud from earth moving equipment. By keeping your vehicles clean you can extend their life and lessen the need for repairs. Floors, tiles, roads and paving all get very dirty during the construction process. A heavy duty high pressure washer can help you get rid of paint spots, oil stains, dust, grease and grime. Pressure washing your site regularly can help your operation look clean and professional at all times. Our High pressure cleaners can also be used to clean roofs at Coastal areas, longer delivery hoses can also be supplied for this application. 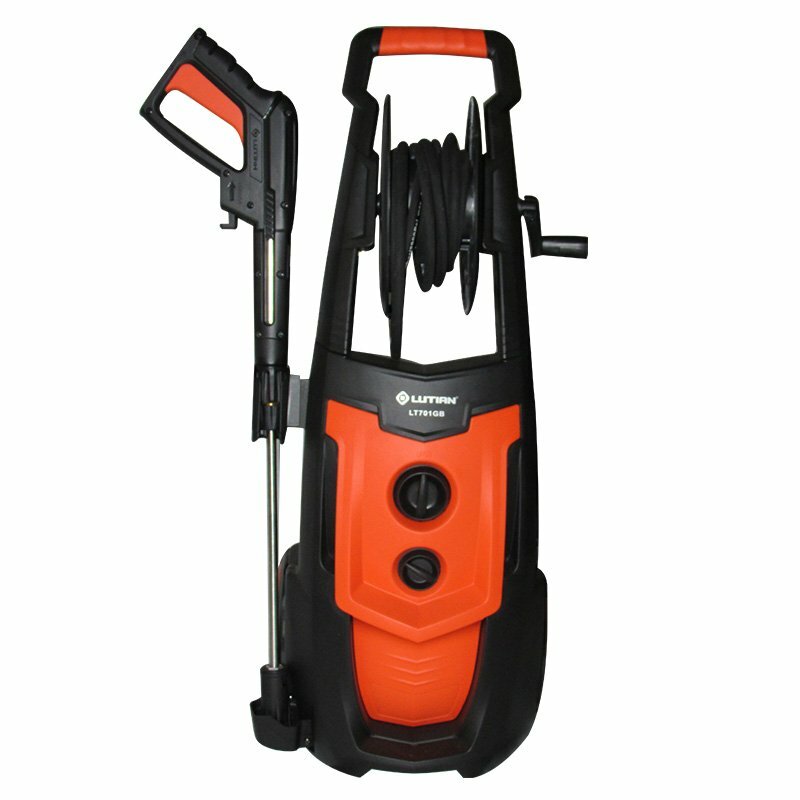 A Portable high pressure washer can be moved quickly and easily to the right location so you can clean any area of your site. When buying a pressure washer, look out for mobile units fitted with pneumatic wheels for easy maneuverability. Which High Pressure Washers to buy? If you’re wondering which high pressure washer to buy, consider Goscor’s range of high pressure washers. 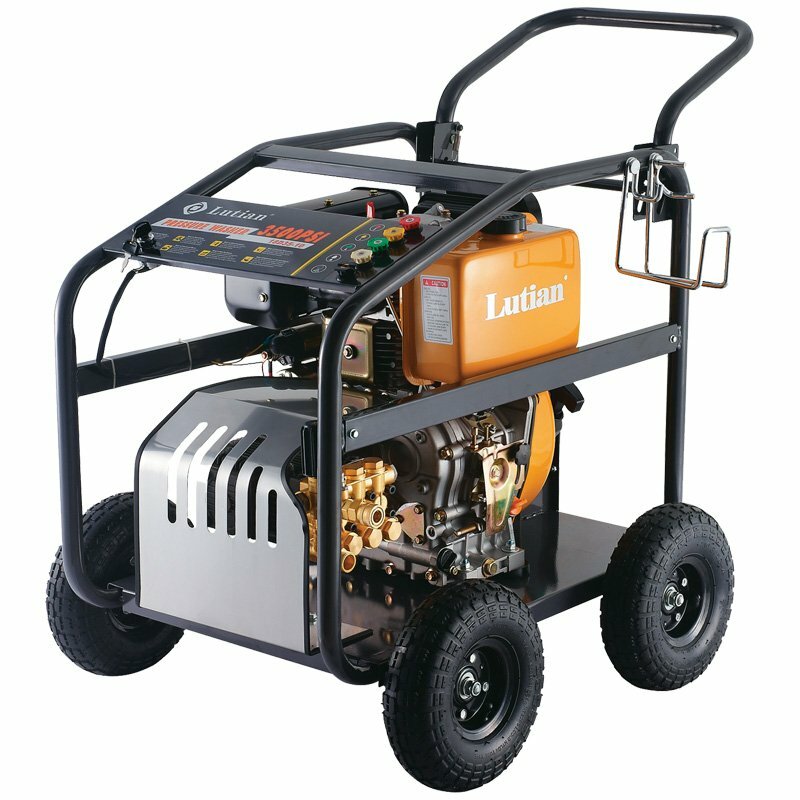 We offer petrol, diesel and electric (220V & 380V) high pressure washers. Our machines range from 100BAR up to 248BAR. 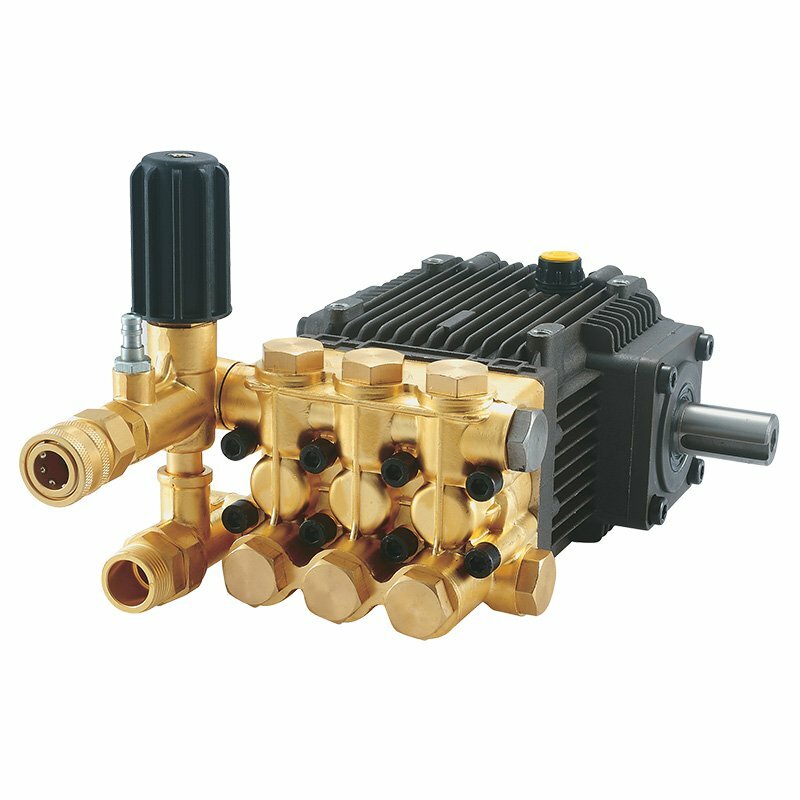 Flow rates range from 10 litres per minute up to 25 litres per minute. All units are mounted on mobile trollies on pneumatic wheels. 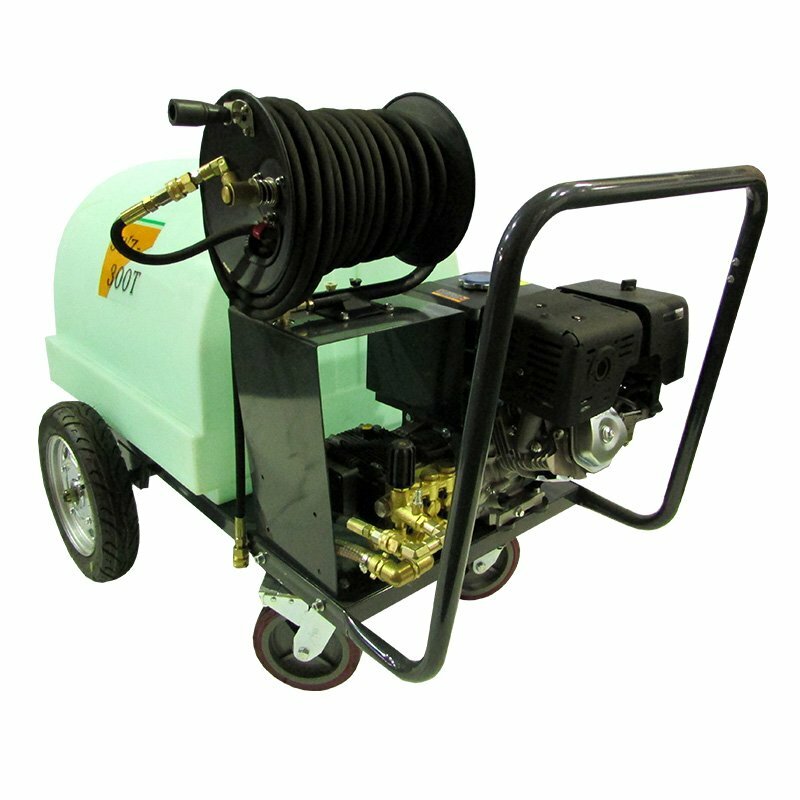 Standard equipment includes: a spray gun, multi-nozzles, a 10m hose and suction hose with a strainer. 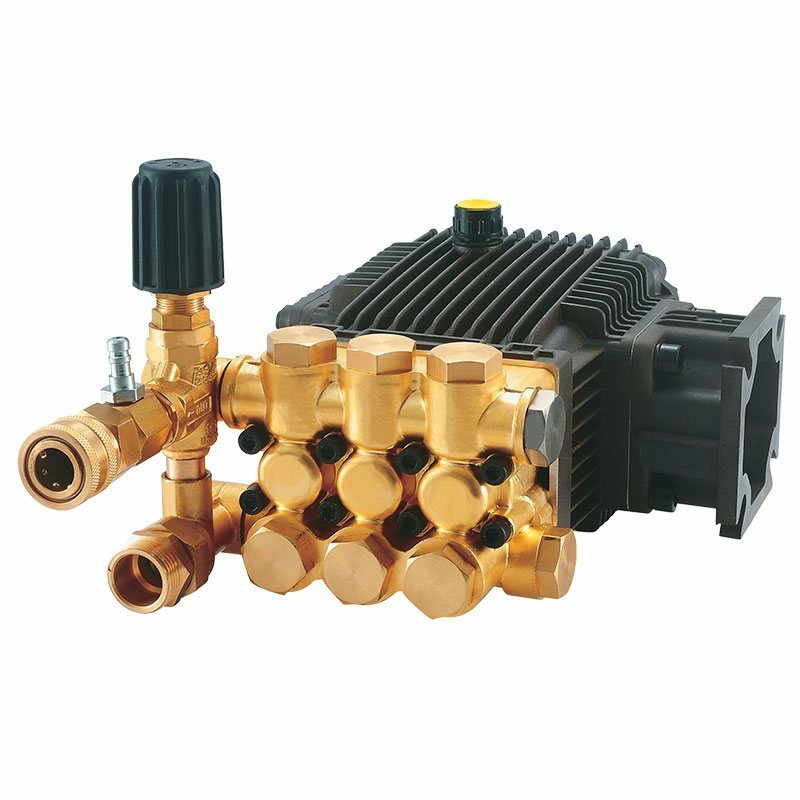 Additional accessories can be purchased for the high pressure washers including thermal valves, a turbo nozzle, a pressure gauge and an adjustable nozzle. If you’re wondering where to buy a high pressure washer, look no further. Goscor’s range of high pressure washers are perfect for just about any application from DIY home owner to heavy duty construction site. If you’re searching for a diesel pressure washer that is affordable and well-built, look no further than the Goscor Power Product range of diesel-powered pressure washer’s now. 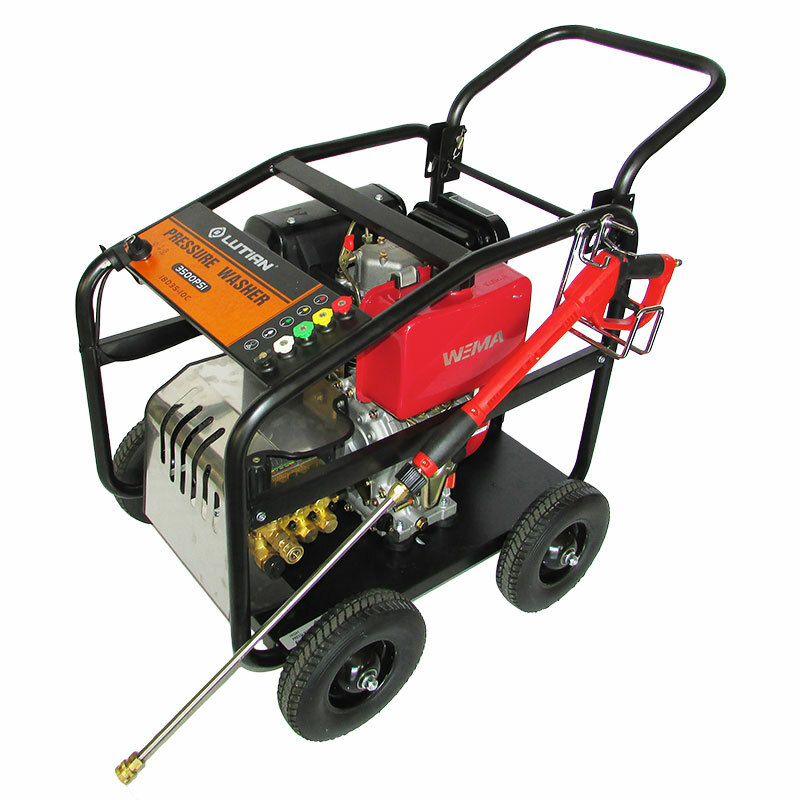 Our diesel high pressure washers can take on the toughest stripping, power cleaning and pressure washing jobs necessary. 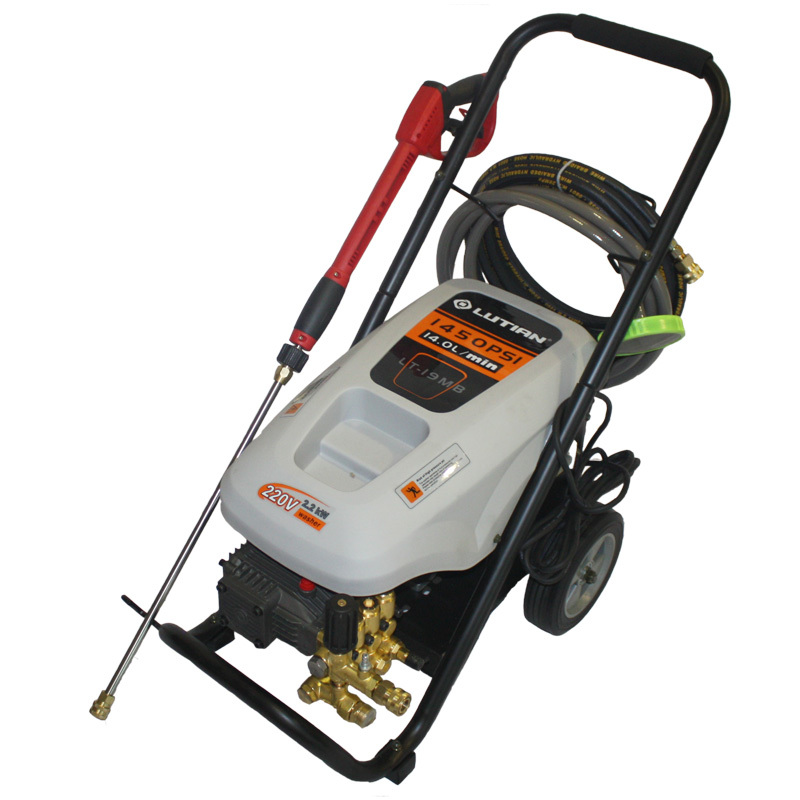 When it comes to a petrol pressure washer that is affordable and robust, chat to the experts at Goscor today. We will have a petrol high pressure washer that will be able to get rid of the hardiest dirt from floors, tiles, roads and paving on any work site. You can even use one of our petrol high pressure cleaners to remove grease and grime from construction vehicles and trucks too. 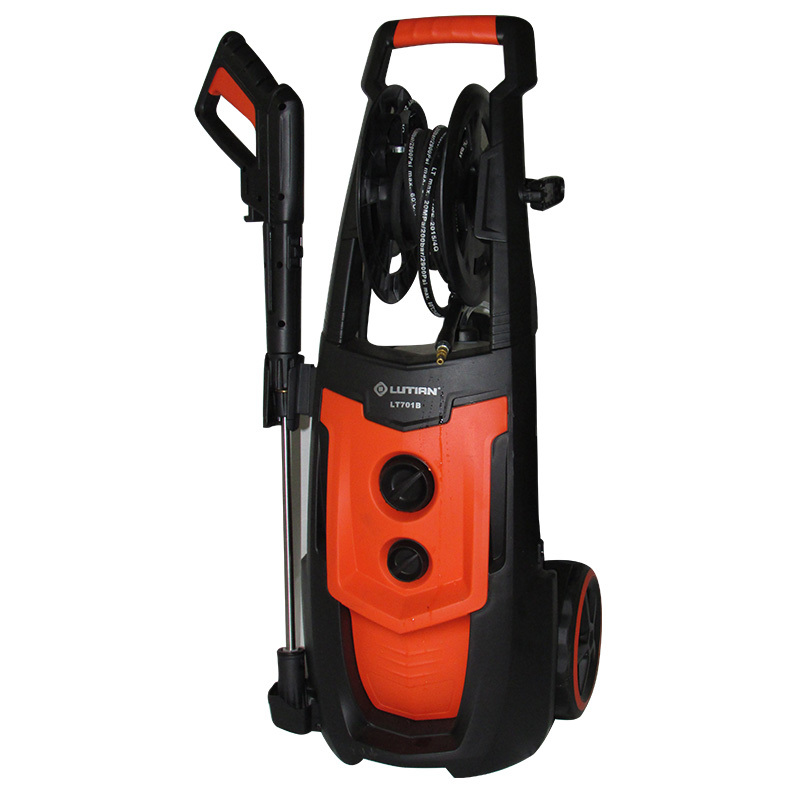 Whether you need the best electric pressure washer on the market for your car wash business or in need of the best electric power washer for your construction site, choosing a unit from the Goscor Power Products range will deliver the best performance every time. 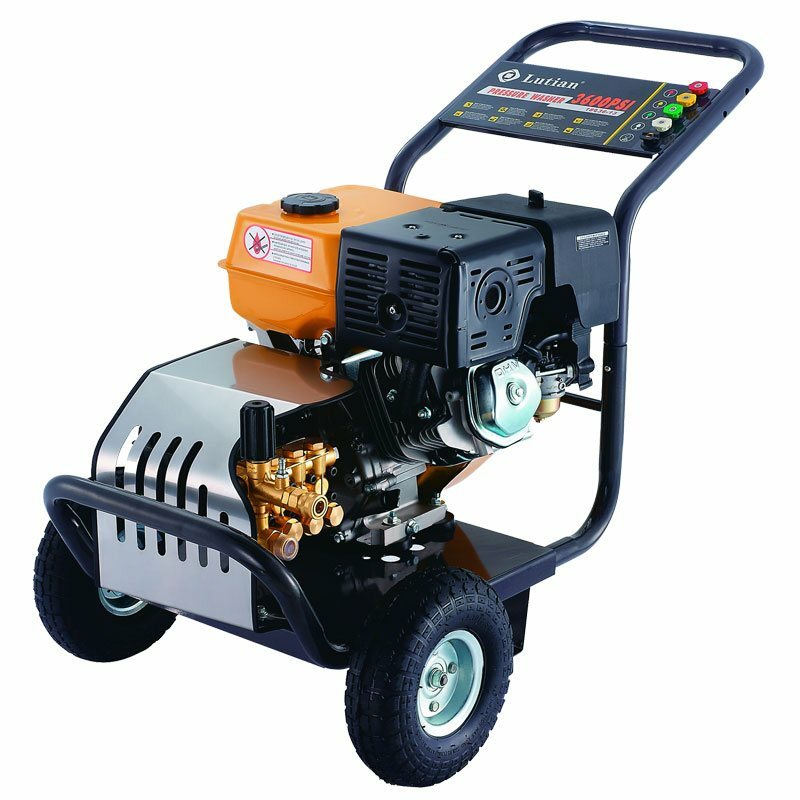 If you’re wondering what the most powerful electric pressure washeris, chat to the experts at Goscor today. From motorbikes, bicycles and cars, to bakkies and engines, choosing a domestic pressure washer from Goscor Power Products is guaranteed to help you get your weekend cleaning jobs done right. Our range of domestic high pressure cleaners are also able to take the toughest dirt off of walls, roofs, paving and tiles too. How much is a High Pressure Washer? Contact Goscor Power Products if you would like to know exactly how much a high pressure washer costs.